Would you believe us if we told you that right in the centre of the Stables, there‘s a whole tea room tucked away? 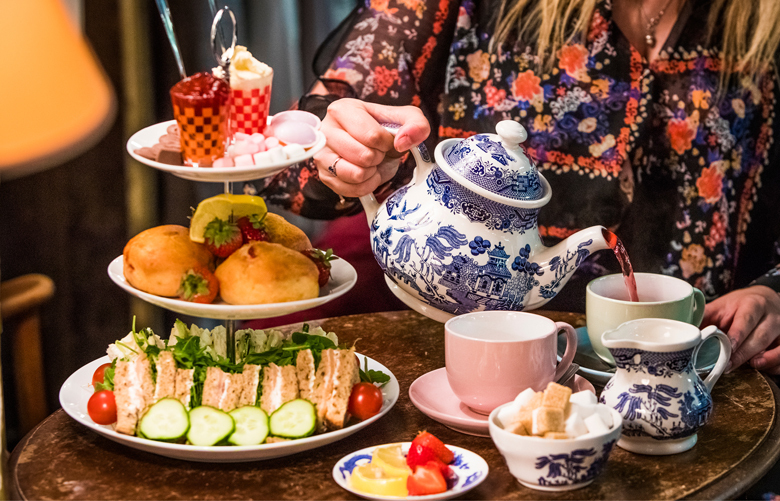 What’s more it serves up a delicious afternoon tea AND an all day breakfast. Don’t believe us, check it out for yourself!